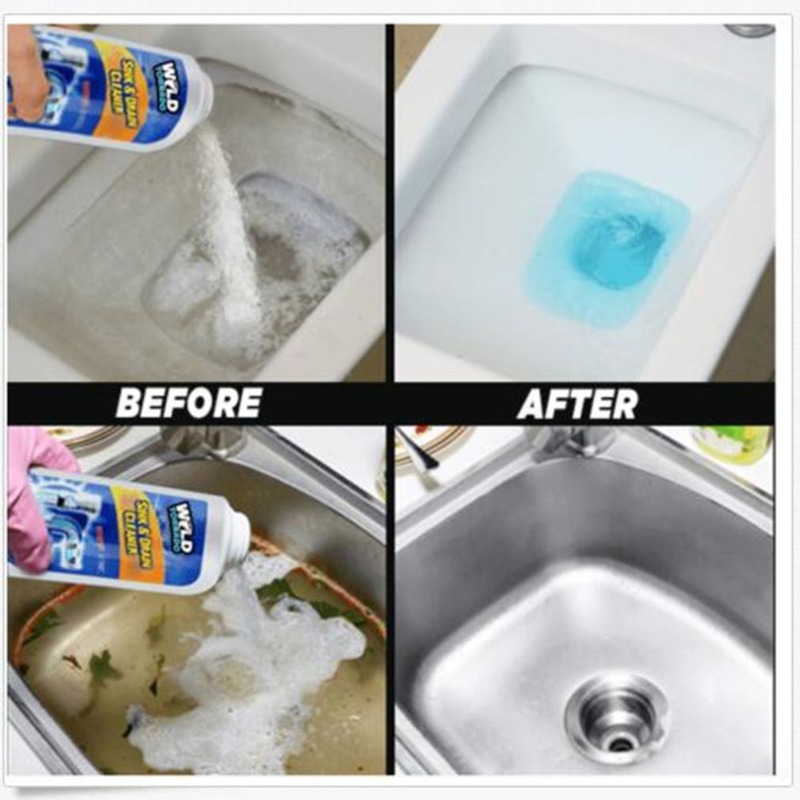 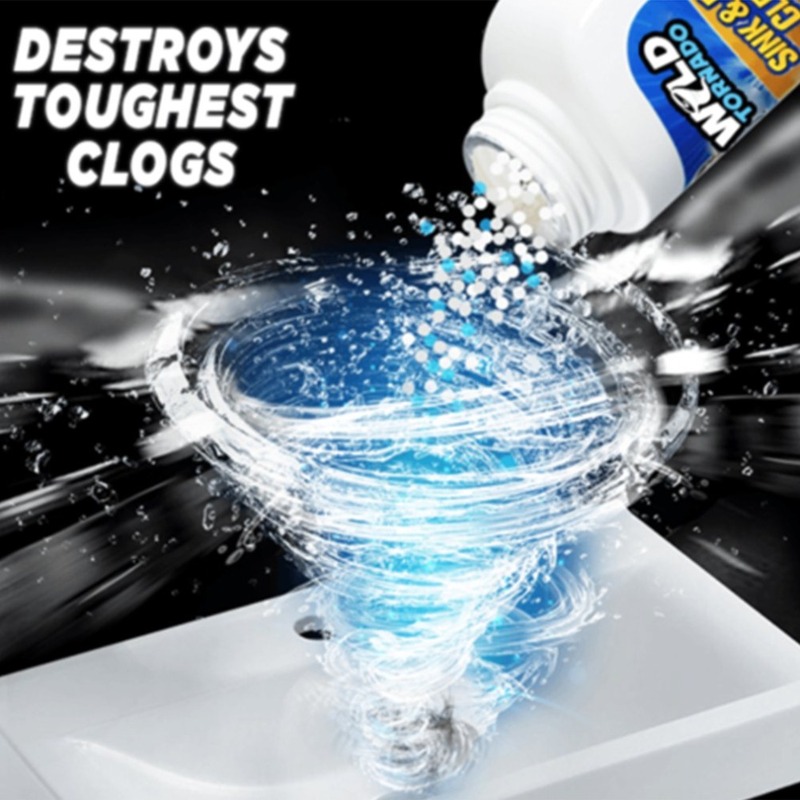 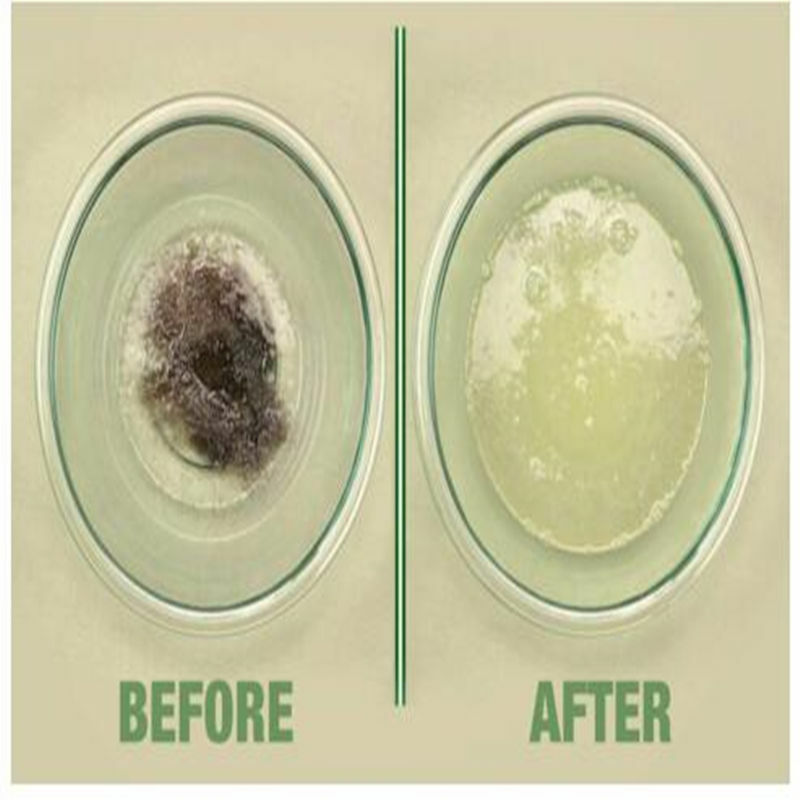 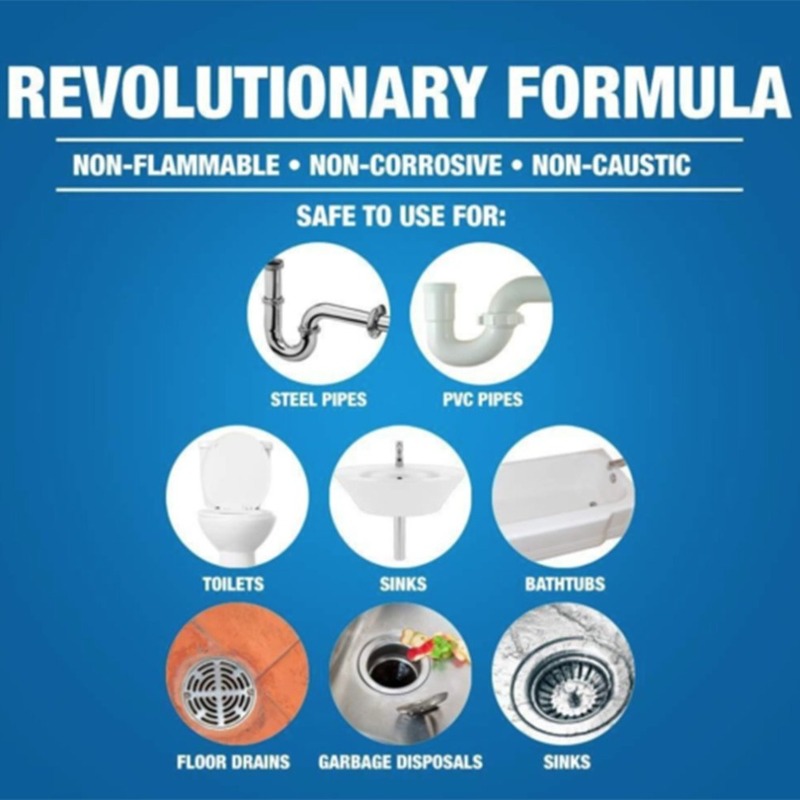 Powerful Sink & Drain Cleaner make blockage disappeared by dissolving grease, hair, paper, soap scum, oils and organic matter. 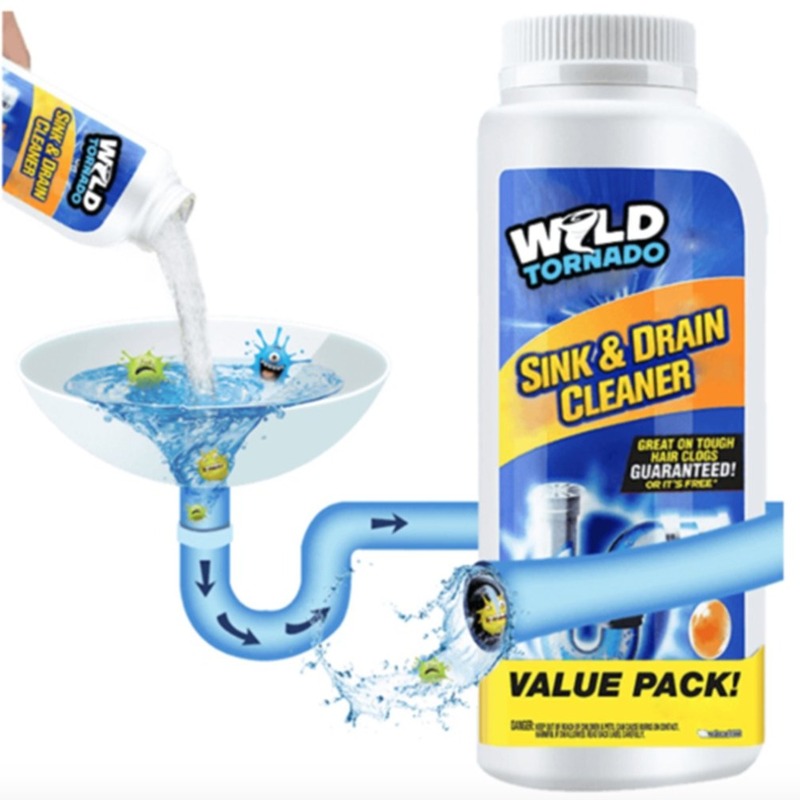 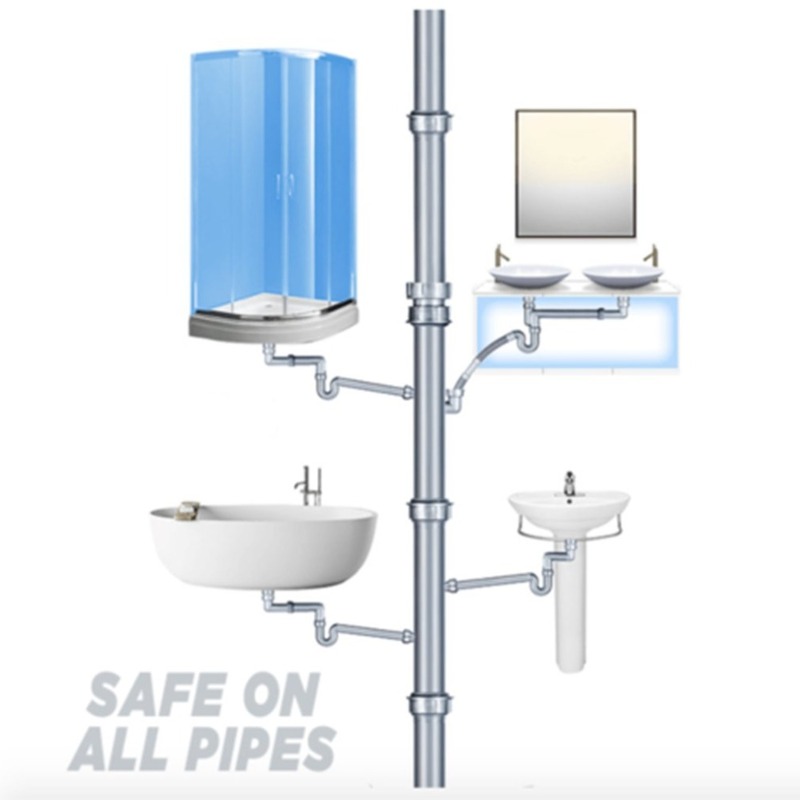 It friendly to your drains, pipes or septic system. 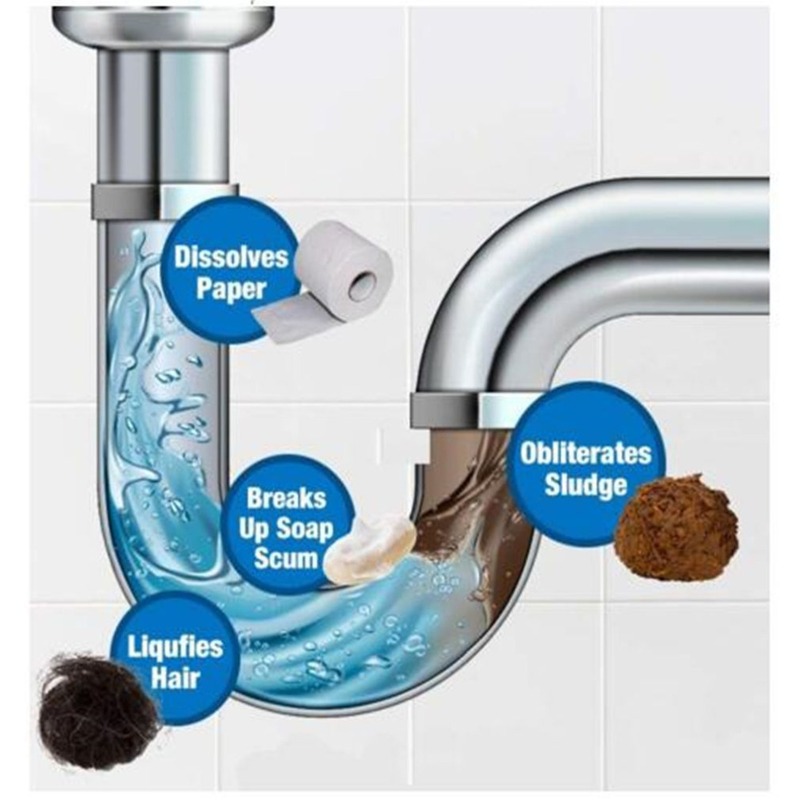 It liquefies drain obstructions like fats, oils, lint, paper, hair and other organic matter. 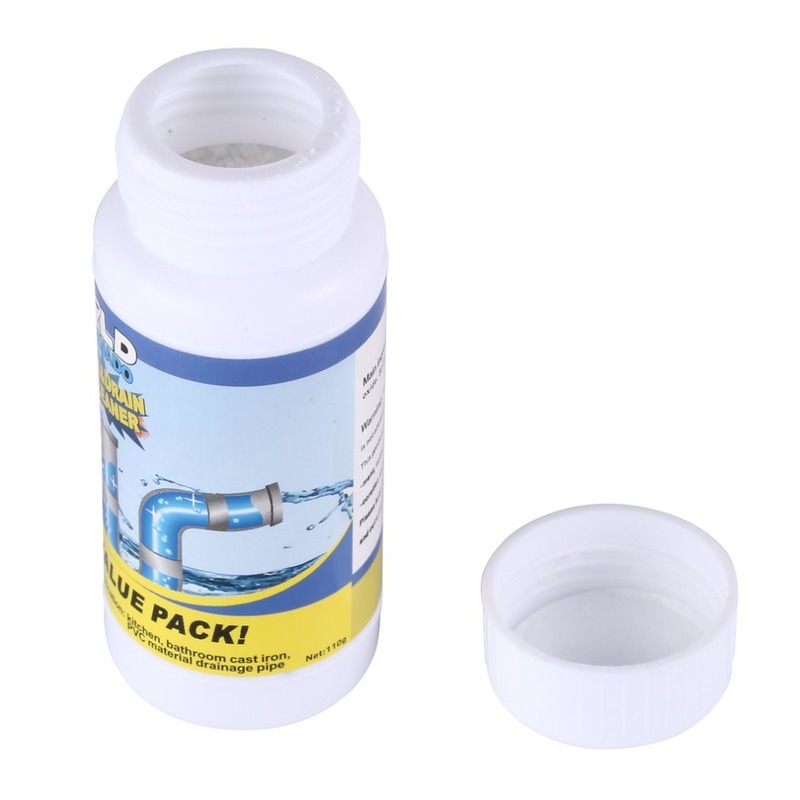 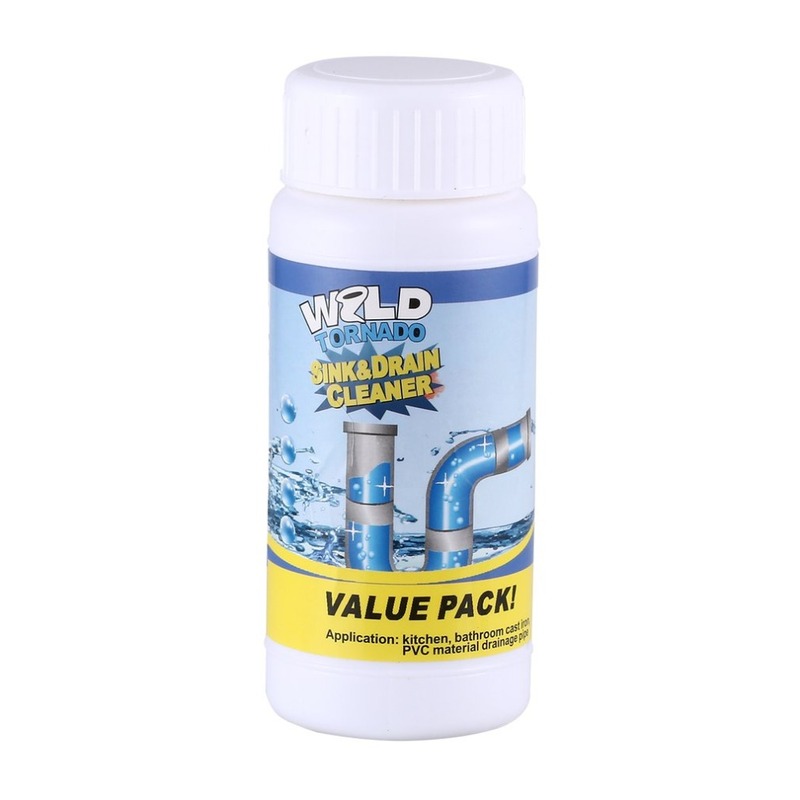 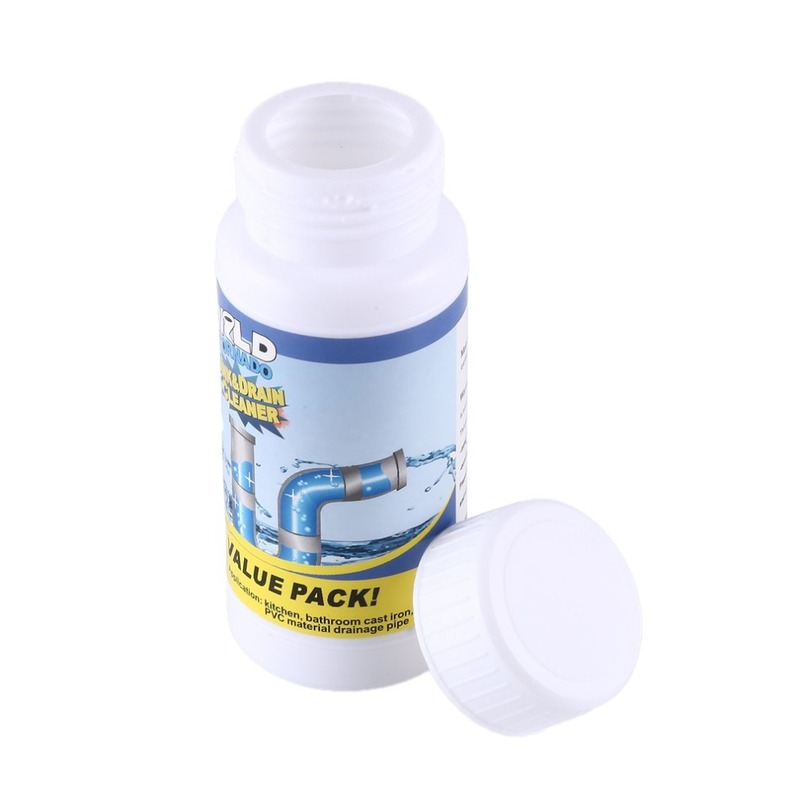 Our products will stick to the surface of your pipes and alters the pH level to rapidly dissolve the obstruction.